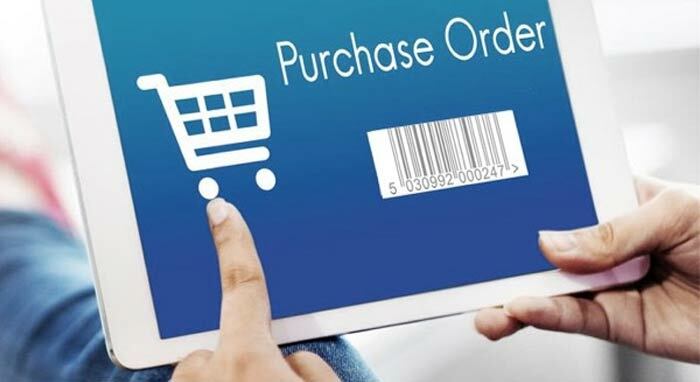 Standard manufacturer terms and conditions apply for Return Policy of this product.Please call us for specific details. 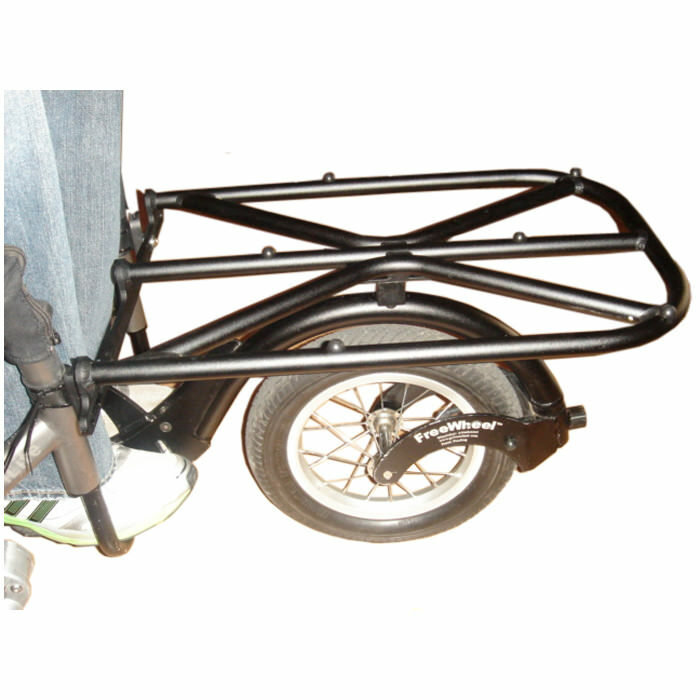 FreeWheel manual wheelchair attachment can be used on both rigid and folding frame manual wheelchair. 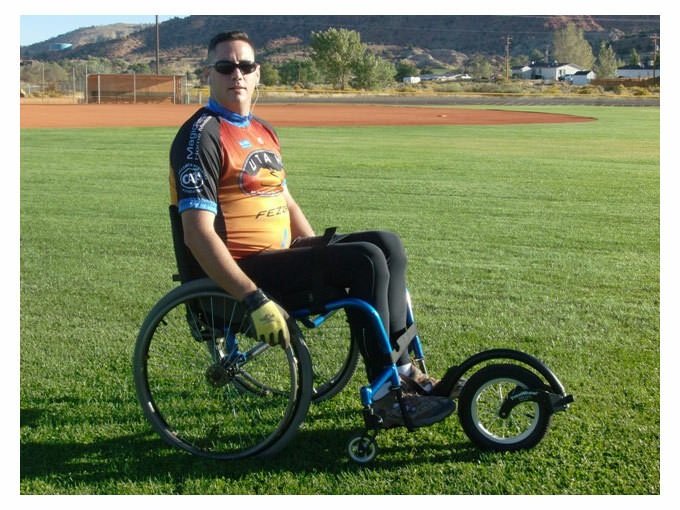 FreeWheel wheelchair attachment provides easy mobility over any type of terrain and not worrying about bumps in the sidewalk, dirt, stones, mud or snow. 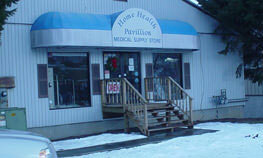 FreeWheel can be easily install in approximately 15 minutes. FreeWheel manual wheelchair attachment provides freedom and independent mobility from one place to another. FreeWheel wheelchair attachment is available in 3 color options Black, Red and Blue. 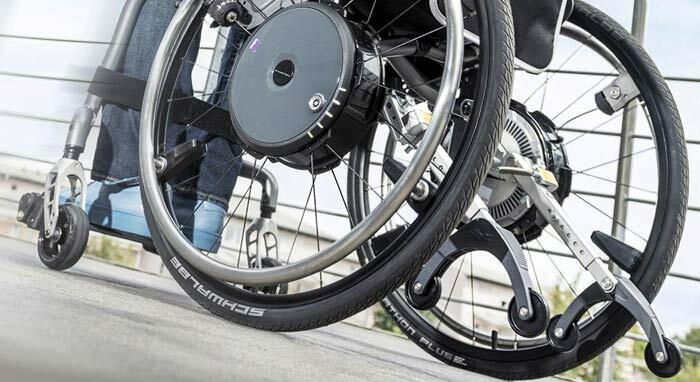 Folding wheelchair adaptor - The Adaptor connects the two sides and adds strength and rigidity to support the use of the FreeWheel. Once the Adaptor is set up for a wheelchair, it only takes seconds to remove, by unscrewing two knobs on each side. Frame/fork - Made from strong, aircraft quality aluminum. The unique patented design adds strength so that there are no sharp edges to catch on anyone or anything. 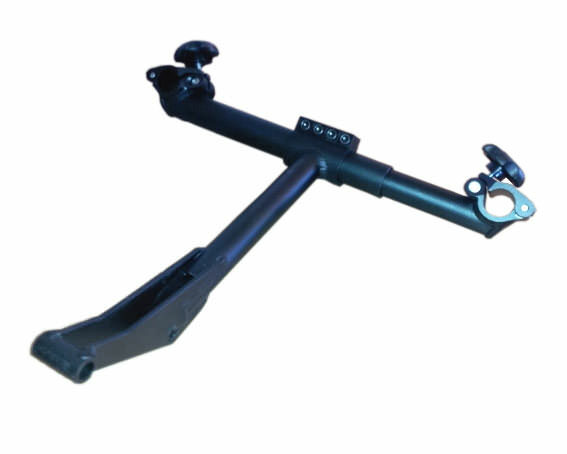 Clamp - The precisely engineered vise like connection allows users confidentially attach FreeWheel for a secure fit and excellent handling. Wheel - The large front wheel has less resistance than small casters and makes it easier to roll on any surface. Detent - This mechanism keeps the front wheel straight to improve stability and handling. By applying slight pressure, it will release, allowing user quickly and easily turn in any direction. Restrictions- The FreeWheel works on solid rigid-frame footrests that are a maximum of 4¾" off the ground. If the footrest is "angled" (footrest higher in front than in the back) it must be angled no more than 12° for the FreeWheel to clamp securely to users chair. 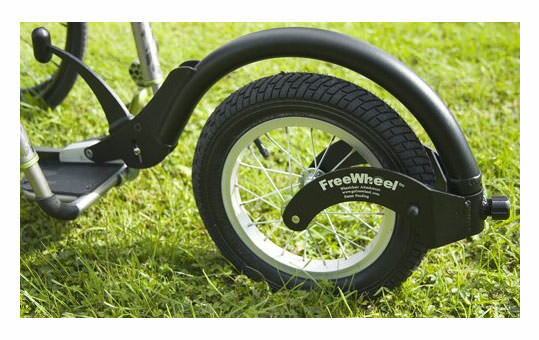 FreeWheel Wheelchair Attachment comes with a Limited One year warranty. 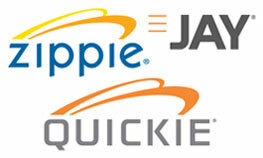 Any labour cost for service under warranty is not covered as per our terms of sale. Standard manufacturer terms and Conditions apply for Warranty of this product. Standard manufacturer terms and conditions apply for Return Policy of this product.